Facing 5-1 odds and even greater word-of-mouth odds, contender John Molina stepped up to the plate and provided the night’s best fight, one that was sandwiched between an uneventful lead-in bout and a shortly-cut main event from the Stub Hub Center in Carson, California. Molina faced slugger Lucas Matthysse on the Showtime televised card and fought strong early, scoring the first of four total knockdowns in the fight when he dropped Matthysse in the 2nd and had many moments of trading hard shots with the Argentinian. Matthysse was dropped again in the 5th of the fan-friendly fight that will be in the Fight of the Year considerations and it likley the leading candidate for Fight of the Year going into May. Matthysse would come back in the 8th to score the first of his two knockdowns. By the 11th round, Molina was trying mightily to hang out but was felled once more and the fight was waived off by referee Pat Russell. 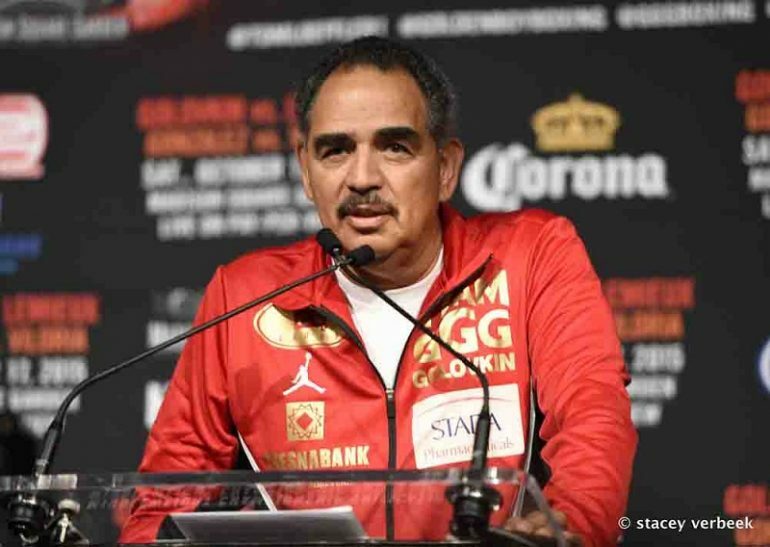 The fight was the best of the nights’ bouts, as Omar Figueroa and Jerry Belmontes put on a hard to watch 12 round affair in which Figueroa escaped with a split-decision nod that failed to produce fireworks. 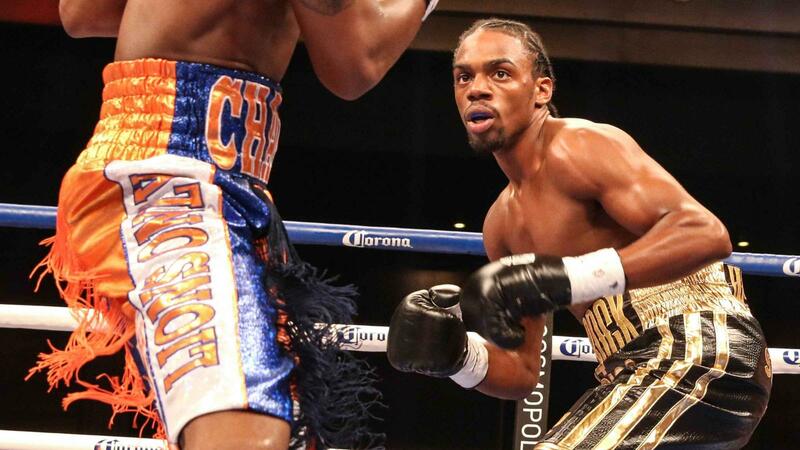 The nights’ main event was stopped after two as a body shot from Keith Thurman convinced Julio Diaz to not answer the bell for a third round. 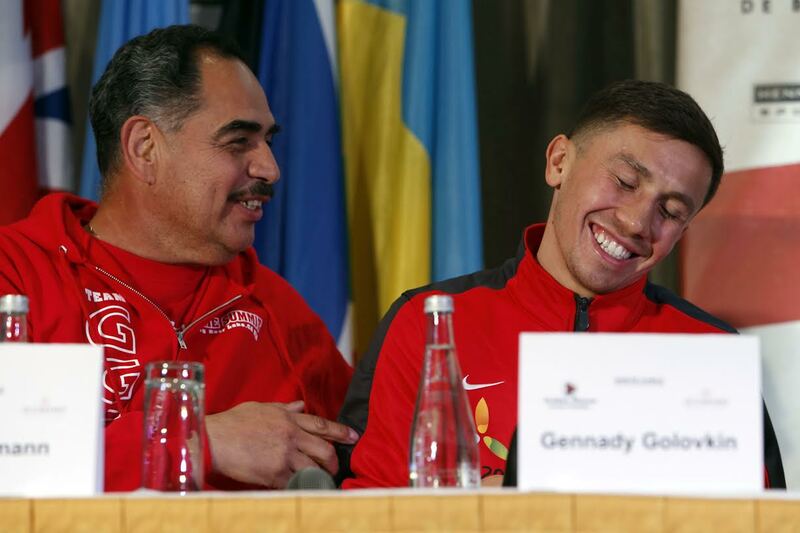 Without the Molina-Matthysse shoot-out, the Los Angeles crowd would have been left with much to be desired. 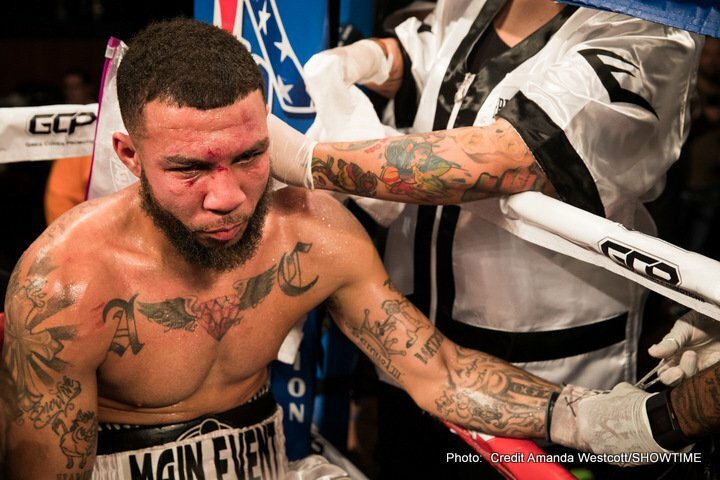 Molina was the underdog of the night, but even in a loss, the Covina, California native made himself a crowd favorite and will probably find himself in another meaningful fight. "I'm just disappointed I didn't finish Lucas," Molina said. "I think I'm the only one who ever had him hurt like that. Matthysse is the real deal. He can punch. Yeah, he's coming off a loss to Danny Garcia, but he is still a No. 1 rated fighter in the world. He is a hell of a man, has great heart and I give him all of the credit in the world." Somewhat disconcerting was the fact that the fight was sanctioned for 12 rounds despite Matthysse coming off a loss to Danny Garcia in September 2013 and Molina having lost three of his last six. By the end of the tenth, Molina was still on his feet and both fighters had scored two knockdowns apiece. 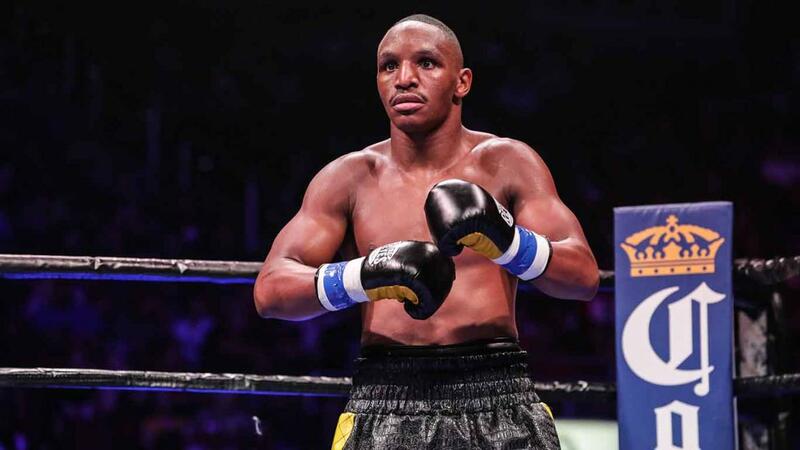 The fight was won in the championship rounds; however, the fight could have ended on a high-note for both fighters had an additional six minutes had not been scheduled, and a possible buzz for a rematch could have been created. In any event, the crowd was treated to a spirited effort from Molina and bounce back win for one of the best 140 pound fighters in the world in Matthysse . 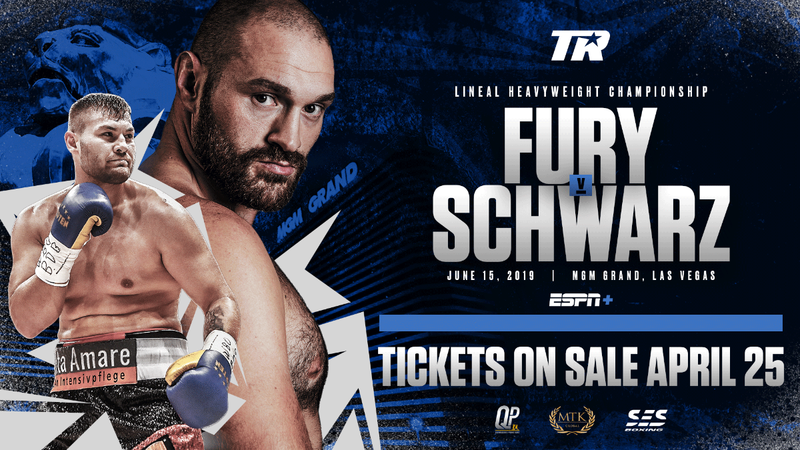 There was a large gathering despite the perceived mismatches scheduled on the night, and once again the Stub Hub Center, formerly the Home Depot Center just outside greater Los Angeles, proved itself to be one of the greatest destinations for boxing in Southern California. 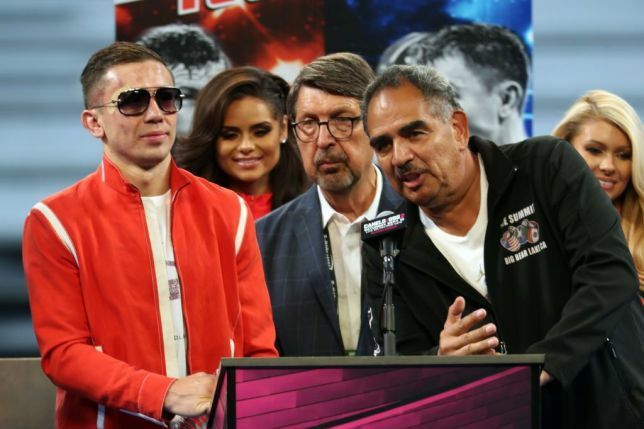 DJ Tattoo served as host MC for the night and the fans mobbed fighters Leo Santa Cruz, Marcos Maidana (who faces Floyd Mayweather May 3) and Oscar De La Hoya in a star-studded crowd.